Mar 8, 2018 — The advertising standards agency (ASA) is on our side! The watchdog has just declared that Sainsbury’s ‘Fairly Traded’ tea is likely to confuse shoppers into thinking it is Fairtrade certified. It’s a great to see that an official watchdog like the ASA agrees with what we’ve been saying from the very beginning: Sainsbury’s ‘Fairly Traded’ tea is confusing and misleading to customers, who are likely to think it is the same as independent and transparent, farmer-owned Fairtrade certification. And it’s not. I also wanted to update you on the meeting I had with Sainsbury’s on 18th December. I went with representatives from the Don't Ditch Fairtrade campaign (www.dontditchfairtrade.com) and on behalf of all of you who signed this petition. We met with Judith Batchelar, Director of Sainsbury’s Brand, and senior members of her team, and had a positive discussion. We gave them the very strong message that supporters don't like the proposed use of the social premium and don't like the use of the words 'fairly traded' on their own brand tea. Every rationale they gave for their new scheme was countered with the argument that it could, and should, be done within the Fairtrade Mark. They listened to our concerns and it was good to note their professed concern for workers' rights. Your voices and those of tea farmers and workers worldwide were heard by the highest level of Sainsbury's management. This was another step in the campaign and thank you all for your support so far. The Fairtrade Foundation have told me that they’re still in conversation with Sainsbury’s about their tea, as well as their roll out of ‘Fairly Traded’ to other products. Hence the pause in the campaign. I’m hopeful, as I’m sure you are too, that we will soon have a renewed commitment from Sainsbury’s to Fairtrade. In the meantime, please share the important news about the ASA’s ruling with your fellow Fairtrade supporters. 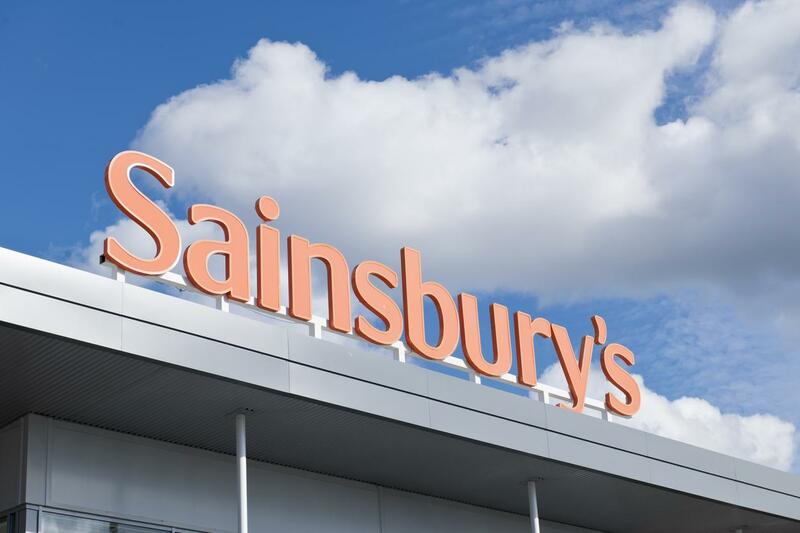 Sainsbury's' "Fairly Traded" brand is likely to confuse customers into thinking that it is part of the Fairtrade scheme when it is not, the advertising watchdog has said. The Advertising Standards Agency told the supermarket to demonstrate more clearly that its "Fairly Traded" tea was not certified by the Fairtrade Foundation after a complaint that it was misleading shoppers.